RV Solar Sizing | Power Your Adventure With Solar | Go Power! Go Power! has a number of ways to help you find the right system for your RV, boat or work truck. Our online Calculator, Simple Sizing Chart or Solar Sizing Worksheet will provide you with Go Power! 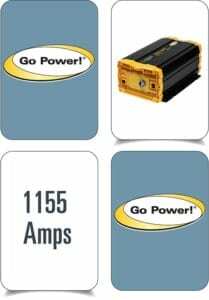 mobile power equipment recommendations based on your specific power usage. At Go Power! we provide a number of ways to help you determine the right system for your RV. 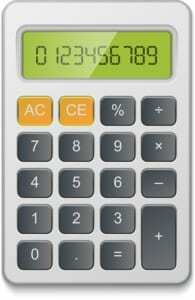 Our online Calculator, or Solar Sizing Worksheet will all provide you with recommended Go Power! Solution configurations based on your specific power requirements. 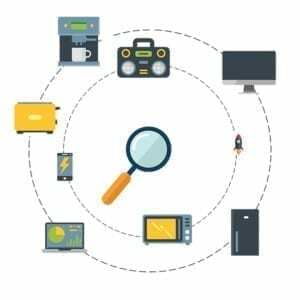 Step 1: Identify the DC and AC power appliances and # of hours each runs / day. Multiply total amp hours per day by the number of days per week (i.e. : weekend camping: multiply total amp hours x 2 days, full-time camping: multiply total amps per day x 7 days). Find your perfect solar solution! The values on our Solar Sizing Worksheet assumes typical power output is based on 6 hours charging per day and will vary at different times of the year, by location, and with varying weather conditions. For more accurate sizing, including using your location, click here to visit our online calculator tool.